Truffaut: The next one was Champagne. Hitchcock: That was probably the lowest ebb in my output. “That’s not fair,” said Truffaut, who proceeded to outline the plot of the film: a flighty rich girl is suspected by her father of having a golddigging boyfriend, so the father tells her they’ve lost all their money. The boyfriend dumps her and she gets a job at a nightclub, of which the (ex-)boyfriend disapproves. Eventually, she runs off with a mysterious man who is probably evil (he looks like a mustachioed badger) but turns out to be a friend of her father, tasked with protecting her. Girl and boy reunite with father’s approval. Hitchcock: That’s just the trouble. There is no story! 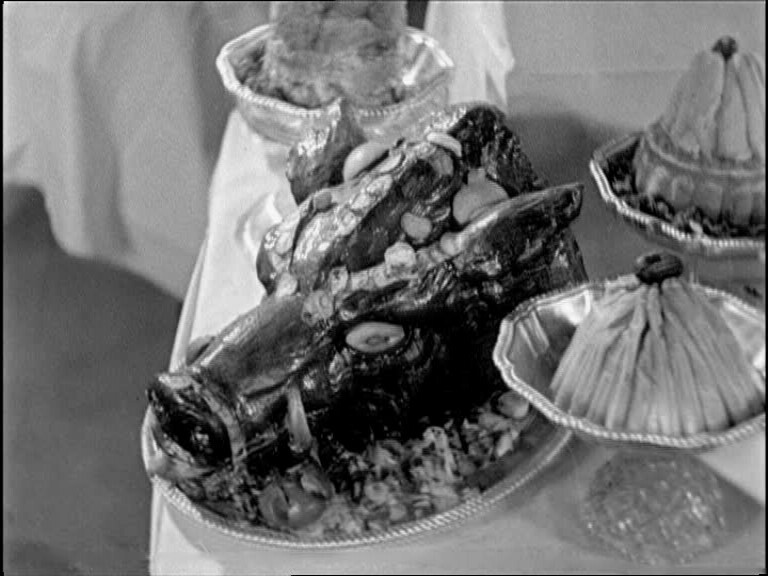 Hitch was right, the movie, despite more than a few clever camera moments, is pretty disastrous. The lead characters are bland at best, the girl being unbelievably stupid for most of the film and the rest of them just plain boring. The boyfriend’s motives are never clear. We assume he isn’t actually a golddigger, since he’s apparently the film’s hero, but he breaks up with the girl after she loses her money anyway for some reason I didn’t quite catch. The father’s ruse is unexceptional for a screwball comedy, and he gets a nice capper to the long scenes of he and his daughter slumming it in a tiny apartment with her terrible cooking by going out alone for a fancy meal. But when he reveals his secret, he does so by brandishing a newspaper headline. Apparently “Father Tries to Teach Spoiled Daughter a Lesson” is headline news for the New York Advertiser, which is just plain weird (I like to think the father is so wealthy he publishes a newspaper whose sole purpose is the chronicling of his domestic adventures). But as always with Hitchcock, there are moments that make the film worthwhile, even in a film as otherwise forgettable as this one. Most of them involve experiments with the subjective camera, perhaps the technique most associated with Hitchcock throughout his career. 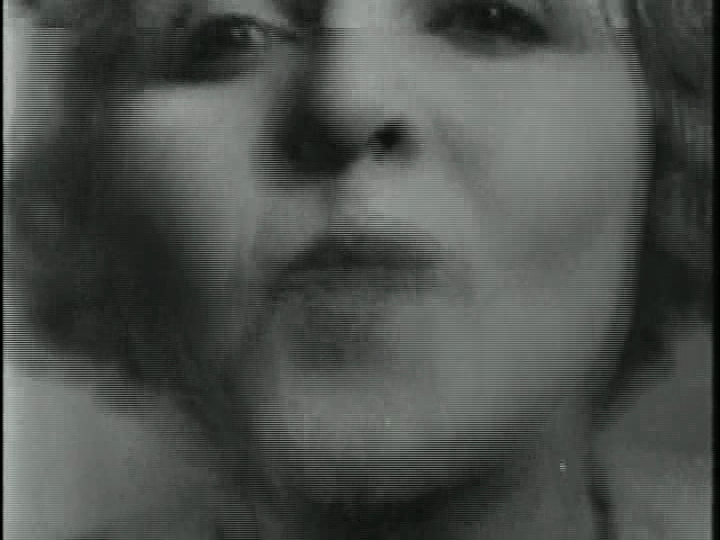 The film begins and ends with shots of the mustache man drinking champagne, which we see in extreme close up from the point of view of the mustache. As the glass empties, we see through it to the boy and the girl, a cute analogue for the film’s would-be fizziness. 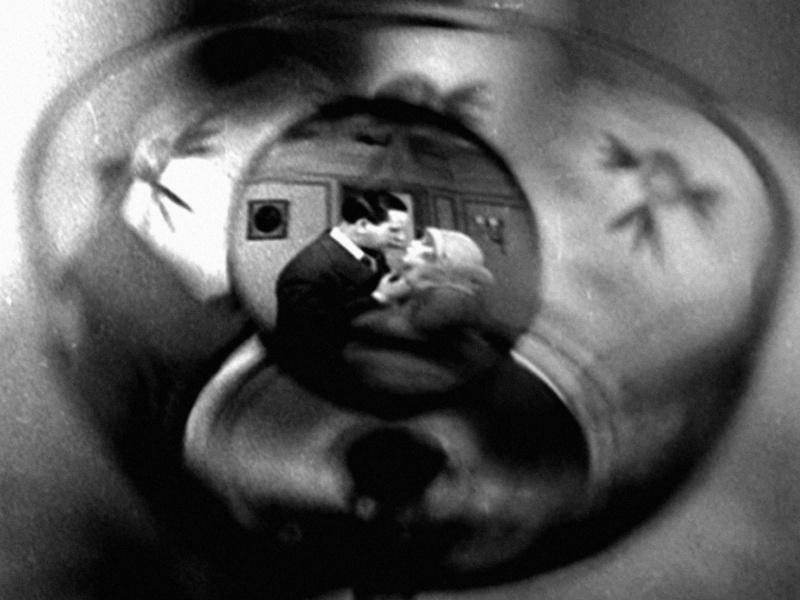 Early scenes on an ocean liner experiencing turbulence provide an opportunity for some fine visual gags: the boy, feeling seasick stares at the food prepared by the kitchen staff, which looks as unappetizing as the meals in Frenzy; later on, he sees the girl in a funky triple vision. 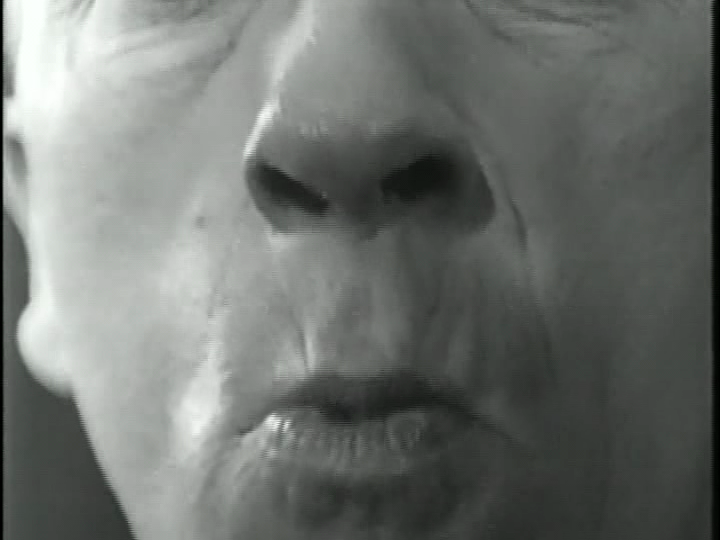 Back on shore, at a party, we see the girl open the door and rush toward the camera as if to kiss it (and us), but at the last moment, Hitchcock cuts to the reverse angle: an old man’s puckered lips (it’s her father). The weirdest thing about watching this film, for me, however, was the music. Champagne, like most (all?) of Hitchcock’s British films fell into the public domain some time ago, and there are myriad cheap, low quality versions of them out there. The one I watched came from one of those $5 four disc/20 movie sets you see everywhere that sells DVDs (it was a Christmas gift). The video quality is abysmal, but the accompanying music is even worse. It sounds like someone just pressed play on the “Greatest Classical Hits” CD and recorded it as the soundtrack to the film. 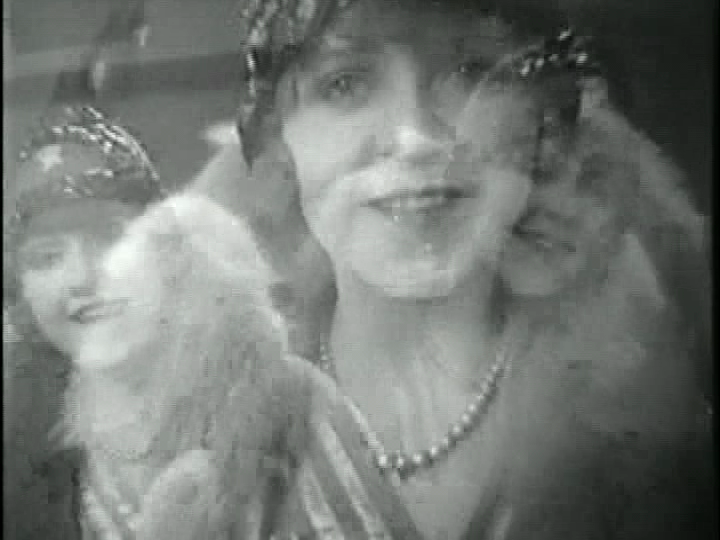 It never matches the action on screen: the comical opening sequence is scored with a Wagneresque romantic lament, the party scene that follows has some kind of march. Another party scene is scored with Pomp and Circumstance. The music for the girl’s job search is freakin’ Bolero! It’s very possible I would have liked the film a lot more with a real soundtrack. Not coincidentally, one of the aims of this For the Love of Film Blogathon is to raise money to record the original score for The White Shadow written by Michael Mortilla. Your donation also goes toward the National Film Preservation Foundation making the film, the first on which Hitchcock played a major role (assistant director, editor, art director, writer), available as a free stream. Today is the last day of the blogathon, and the word is we’re still well short of our goal. Make your tax-deductible donation by hitting the button below. It DOES sound a bit off kilter somehow, but I'm still intrigued by your description. I like to envision an alternate universe in which Hitchcock became known for screwball comedies rather than suspense films. I've really enjoyed these writeups, Sean. You make these lesser known Hitchcocks sound so alluring. And as you know from my little Johnnie To venture, I'm inclined to try and watch even these somewhat unsuccessful ventures. So thanks for doing this. Thanks. One of the best things about auteurism is that once you're in tune with a director, even their worst films can be fun and interesting to watch.